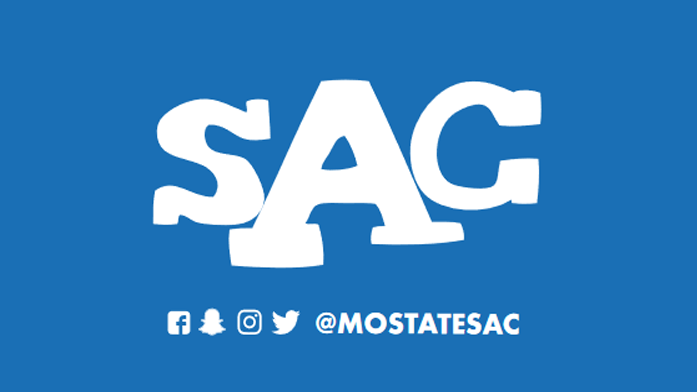 As a part of our I Heart SAC Week, Student Activities Council will host a Poetry Slam on Valentine's night where students will have the opportunity to enjoy smooth music, listen to different performances and more. During the poetry slam night, free delicious treats and snacks will be provided: hot chocolate, fondue, sugar cookies, fruit and more. In addition, there will be a crafting section where students can DIY creative gifts such as cards, inspirational message jars and more.